For Lisa's Latest Visit Her Facebook Page. Ethical and will serve to the highest standard. Committed to securing what is best for us, our children, and our communities. Trustworthy to fulfull my pledge to you. Knowledgeable and Understanding of the legislative process and public policy. Established in Howard County in conjunction with Meals on Wheels the second ethnic-meal delivery program. The Howard County Council has the ability to solve real problems that directly affect us, our children and our community. I am committed to always maintaining open lines of communication with you--the citizens--focusing on issues that matter to us, and when progress has stalled, bringing people together to advance the conversation in order to make strong public policy where everyone is represented. I have a balanced approach to legislating afforded me by my experiences as an elected official where my constituents represented all ages, all socioeconomic levels, as well as rich, ethnic diversity. I bring this balanced approach to our esteemed county. Lisa Kim has served as an elected Municipal Official, is a nonprofit board member, a Grace Community Church GEM’s team leader, a minority business owner and an advocate. But the first thing her colleagues, friends and family will tell you is that she’s a real person who really cares. 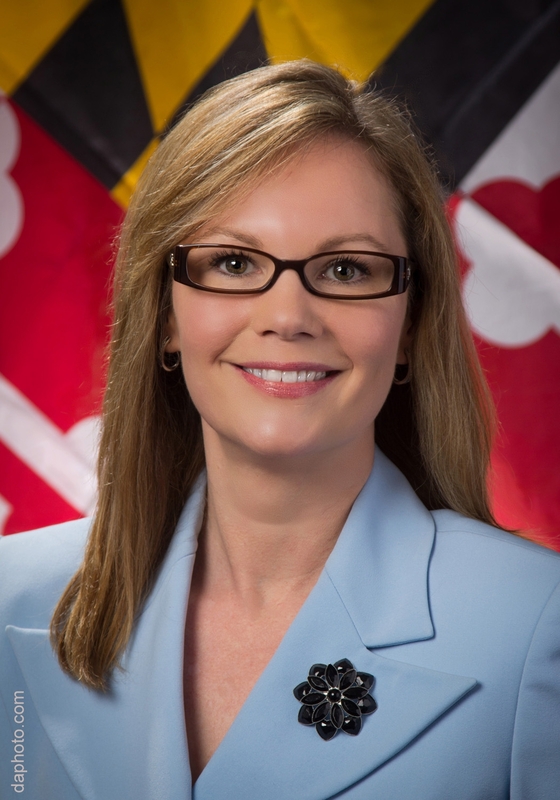 Find out more about Lisa's views on education, the budget, development, and quality of life in Howard County.